British actress, Judy Parfitt is well known for her role in Girl with a Pearl Earring and Dolores Claiborne. More recently, the TV, film and theatre actress has been starring in Call the Midwife. Judy Parfitt plays the role of Sister Monica Joan in Call the Midwife who was one of the first women in the UK to qualify as a nurse midwife. She has been in the series since its first season in 2012. Is Judy Parfitt still in Call the Midwife? Yes - thankfully Sister Monica Joan is still going strong in series seven! In 2017 Judy hinted that she might leave after series six ended, worrying that ill health might force her to leave. She even told the Daily Star: "I don't plan. Who knows...I might be dead by the time we film the next series." How old is Judy Parfitt? Judy was born in 1935 and she is currently 82. 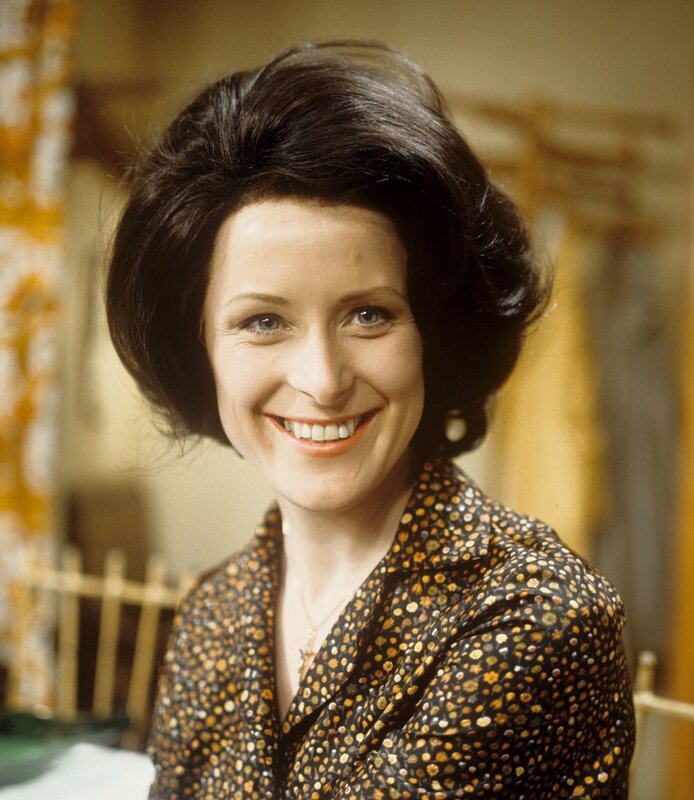 What TV shows has Judy Parfitt been in? As well as being in Call the Midwife since 2012, Judy has also been in Little Dorrit, Vera, Heartbeat, Midsomer Murders, Funland, ER, Jonathan Creek, Murder, She Wrote, The Charmings, The Jewel in the Crown and various others. What films has Judy Parfitt been in? Most famous for her role as Maria Thins in the 2003 film, Girl with a Pearl Earring, she has also been in, The Aryan Couple, The Moth Diaries, Ever After and Dolores Claiborne. Does Judy Parfitt have a Husband? After her Husband Tony Steedman sadly passed away from Dementia in 2001, Judy is now a widow. Where did Judy Parfitt grow up? She was born in Sheffield where she attended the Notre Dame High School for Girls before training at the Royal Academy of Dramatic Art. Does Judy Parfitt have any children? Yes – She has one son with her late Husband, Tony Steedman. Their son David was born in 1964. How tall is Judy Parfitt? What is Judy Parfitt doing now? She will be returning for the 7th series however she is not sure how long she will remain a cast member due to her age.